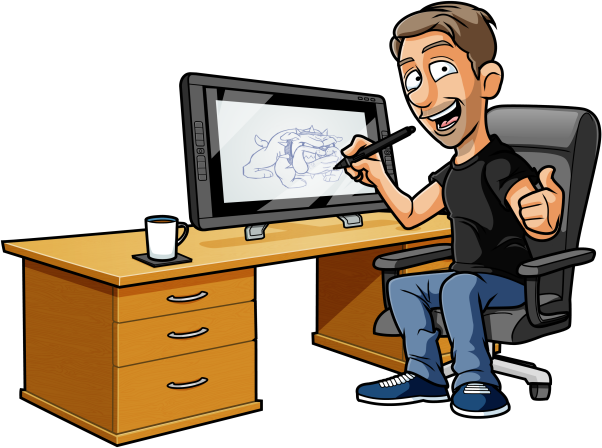 Free Business Man Cartoon Vector Business Man Cartoon Vector FREE. Every business needs a business man vector cartoon don’t they? How many times have you been on some businessy, corporate website and seen one of those little orange guys with a tie holding a giant pen?